A high quality childcare service located in Nashville, TN. A new innovative concept in childcare and preschool education. We're accepting all children from 12 months to 12 years old. Serving hot meals everyday. 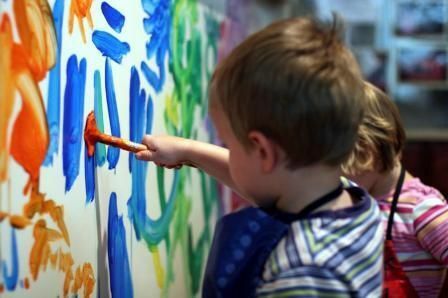 Provide a safe and nurturing environment that fosters creativity and development while developing a strong foundation of life long learning for your child. Safety and healthy of each child is our main priority and concern. 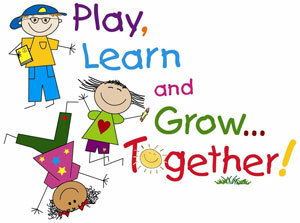 We ensure with interaction along with supervision to develop early learning skills. At Little Bamboo Daycare, our highly skilled& trained staff strives to meet you and your child’s needs. 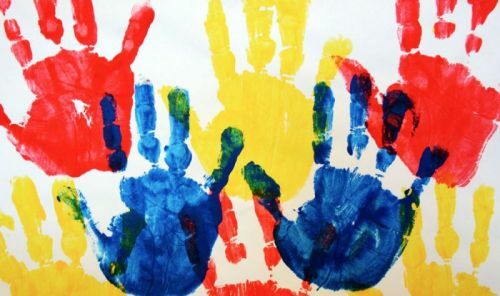 The most significant time in a human’s life is the early years, your children’s future depends on the foundation they receive today, we will work together to love and lead each child to be successful, unique individuals. Please feel free to contact us to set up a time when you can come to tour our facility and meet our staff. We look forward to meeting you and your children.